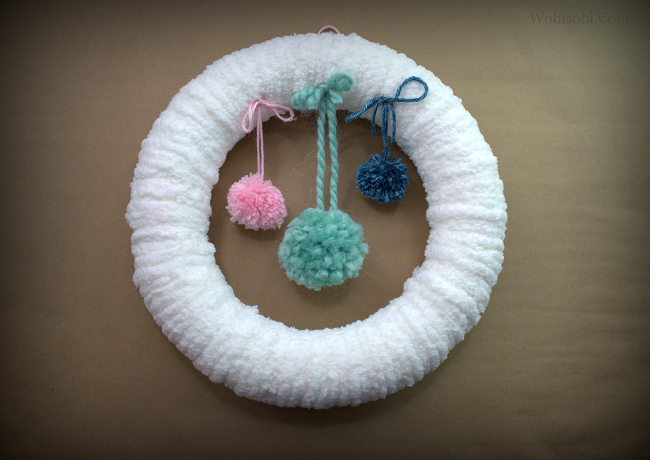 The Twelve Days of Christmas Crafting: Day 12, Pom Pom Wreath. Well here we are on the last day of My Twelve days of Christmas Crafting. Phewww I did it! This was an idea I got from a wonderful friend of mine Karen Miller, except she used the loopy yarn and put trees in the bottom. It was so beautiful and I was so inspired, that I had to make one too. The one thing was they only had one package of loopy yarn, and it just wasn't enough so I used a vintage white, big blanket yarn, instead. I also used different sized Pom Poms instead of Trees. This would be so cute with little hearts hanging for Valentines day or Little snowmen for January. Whatever you decide to do with it is up to you, and making it personal is what Crafting and Diy-ing is all about. I hope all of you had a Very Merry Christmas. Mine was spent with Family, eating, opening gifts, laughing and Playing Werewolf( if you haven't heard of it, look it up, its great to play with a big group of people. )I hope All of you Had a Beautiful Christmas. 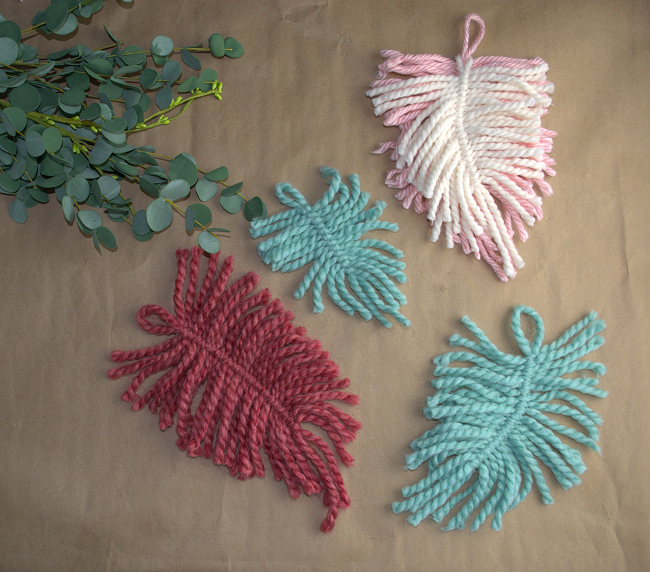 The Twelve Days of Christmas Crafting: Day 11, Tinsel Trees 101. Little Tinsel Trees are everywhere this season. Wouldn't it be nice if you could make one yourself and in the color you want. These cute little Trees are super easy to make and with a few supplies you could have your very own Tinsel Tree Town. Hey everyone and welcome to Day 11, of my "Twelve Days of Christmas Crafting" I am on the last two DIY's of this Christmas series. 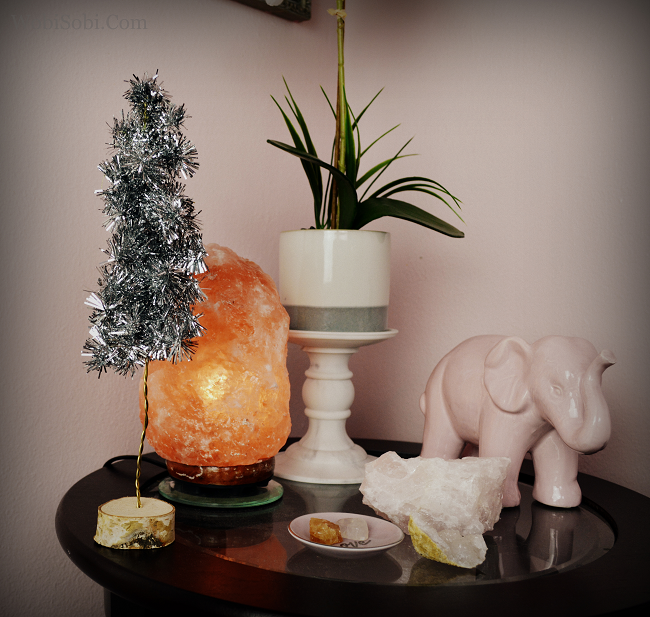 I love little tinsel trees and love them even more now because I made them myself. Just think you can make them Big, Medium or Small. and as many as you want. I Hope all of you are having a wonderful Christmas season. It always goes by so fast for me. 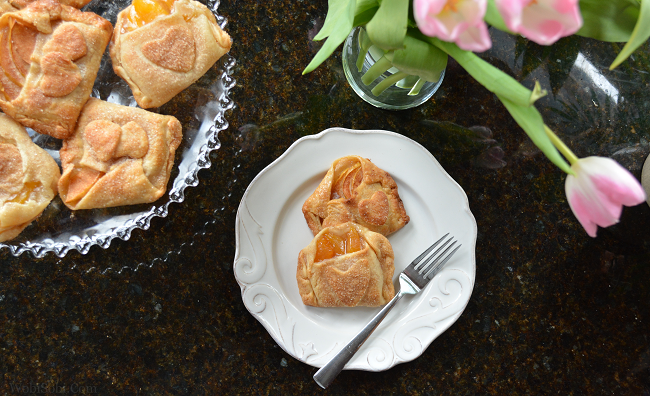 I have thoroughly enjoyed every moment of these DIY's and I do believe it has revived me and how I feel about blogging. I hope you have enjoyed it too. Sending Peace and Love to all of you this Christmas. I am on the last couple of Projects for my 12 Days of Christmas Crafting. Next Christmas I am going to Start way earlier. Even though I loved every second of doing it, Time always seemed to be pushing against me. Even though I only have two projects left my wish would have been to have been finished about a week ago or a little earlier. It is what is this year . 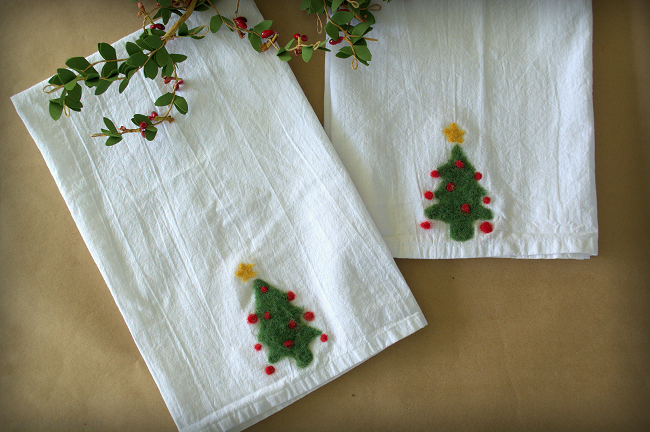 These cute little Tea Towels are really easy to make and you can do any design you would like. 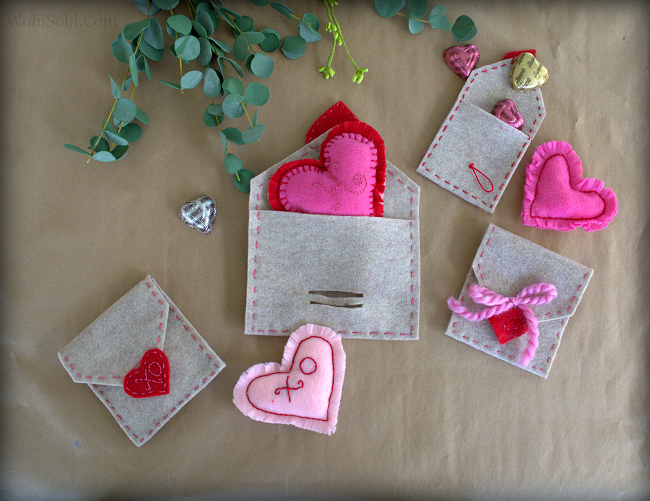 Hearts, Birds, flags, Snowmen.When you want to personalize something this is just the ticket. When I Am done with my Twelve days I am making a ton of these, in different themes. I hope you are all enjoying family and friends this Christmas season because it is truly all we really have, the friends and family in our lives are our greatest gifts. Make sure they know how important they are. The Twelve Days of Christmas of Christmas Crafting: Day 9, Felted Polka Dot Sweater. Day 9, Of my Twelve days of Christmas Crafting. I really wanted to do a Christmas Fashion DIY in one of these projects. I have seen so many cute Retro Polka Dots this Holiday Season I thought it would look wonderful on a sweater. 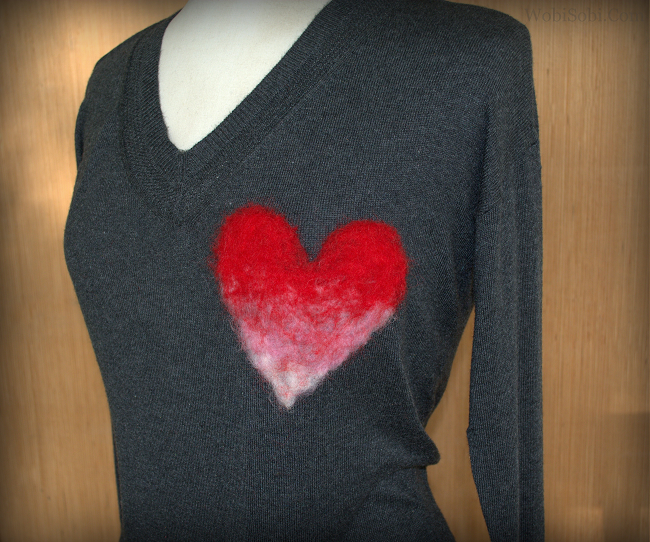 Felting is always an awesome way to get that look store bought look . It is also pretty easy to accomplish and does not take that much time. I did this sweater in about an hour. Do not waist your time looking at Michael's they have nothing there for felting. This Sweater turned out just as I imagined, and I love it so much I was thinking of polka dot felting everything. I think a polka dot tea towel would be awesome for my kitchen. 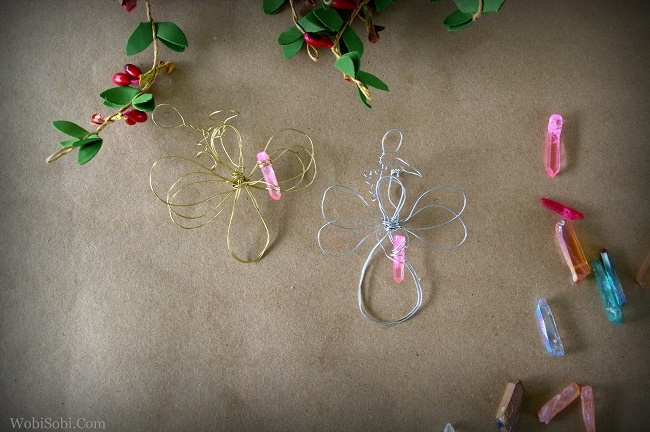 The Twelve Days Of Christmas Crafting: Day 8, Wire and Crystal Angels. Hi All, and welcome to day eight, of My Twelve days of Christmas Crafting. There are only four days left to go and as promised I have a Christmas fashion DIY coming soon which I am super excited about. My Weeks have been Flying by and with Christmas is fast approaching. I hope I still have time to bake some yummy peanut butter, sugar, and chocolate chip cookies and watch some Christmas Movies. I really just want to soak in every bit of this holiday season. 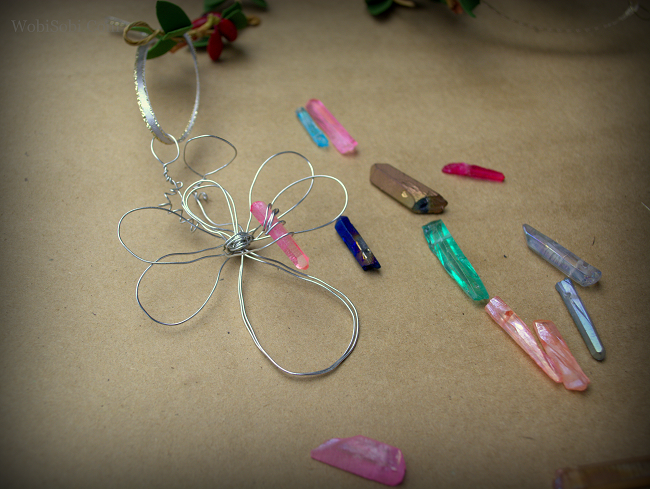 These little Crystal Angles would be perfect on a Christmas tree or hanging on a wreath, and the perfect little gift to give to that someone who has everything or that you just don't know what to get. Wishing you and yours the Merriest and Happiest of Christmases!